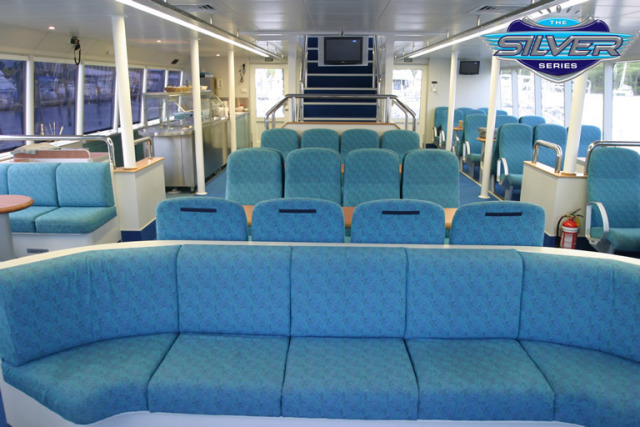 Silverswift is the only Cairns based vessel to visit 3 sites in one day. 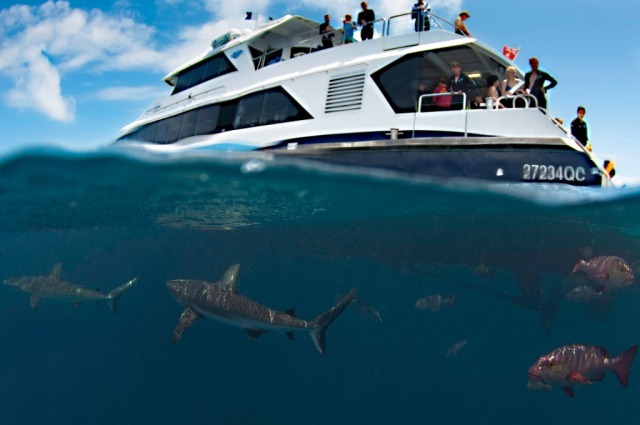 Get ready to be whisked away for a day of adventure on the Great Barrier Reef. 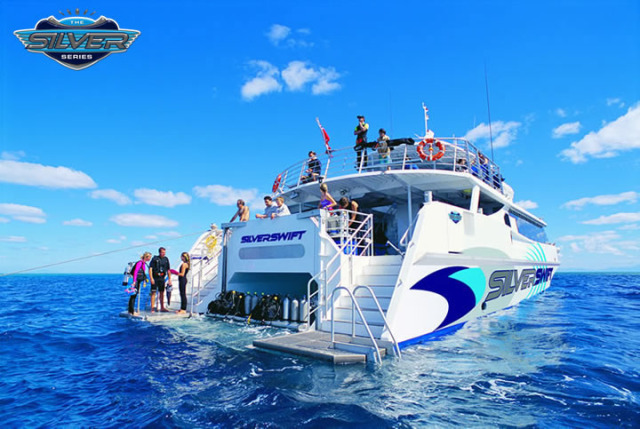 Silverswift is a luxury 29m catamaran designed with everything you need to experience an underwater world of colourful marine life and coral formations. 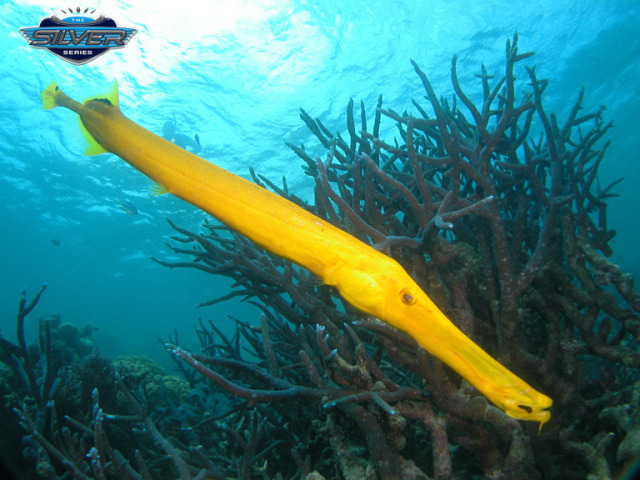 Daily from Cairns Reef Fleet Terminal at 8:30am, boarding from 7:45am. Returns 4:30pm. 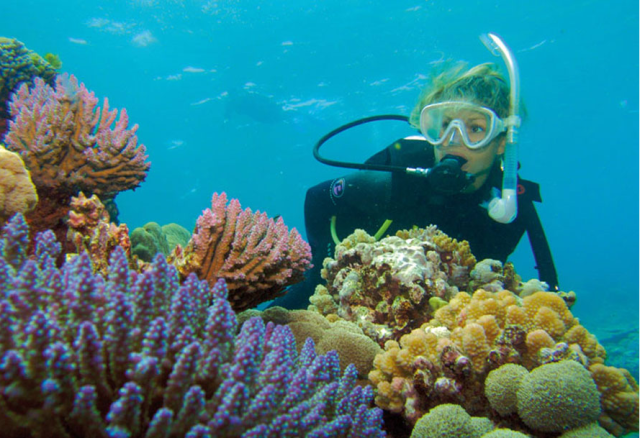 Spend a leisurely 5 hours at the Outer Barrier Reef exploring 3 different reef sites at Flynn, Pellowe, Miln and / or Thetford Reefs. Locations vary with the day's conditions however each site is chosen for visual impact, ecological diversity and the challenge of discovery! 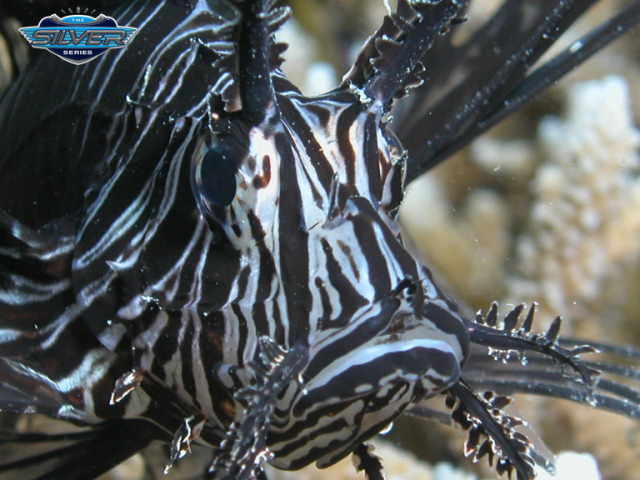 Underwater digital cameras available for hire. 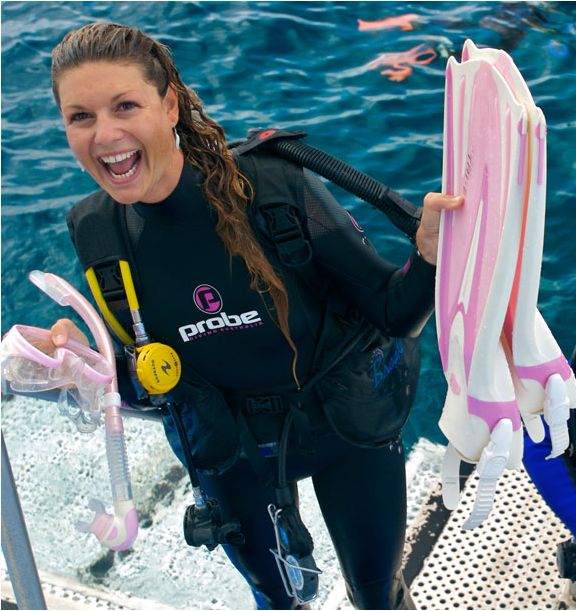 First time divers can take the plunge in complete confidence with an experienced dive instructor by your side. 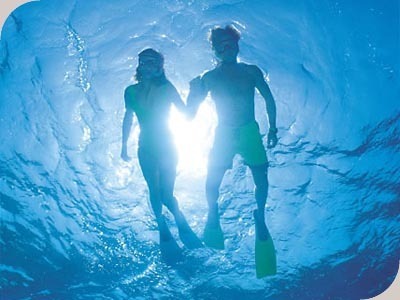 Enjoy up to 2 dives. 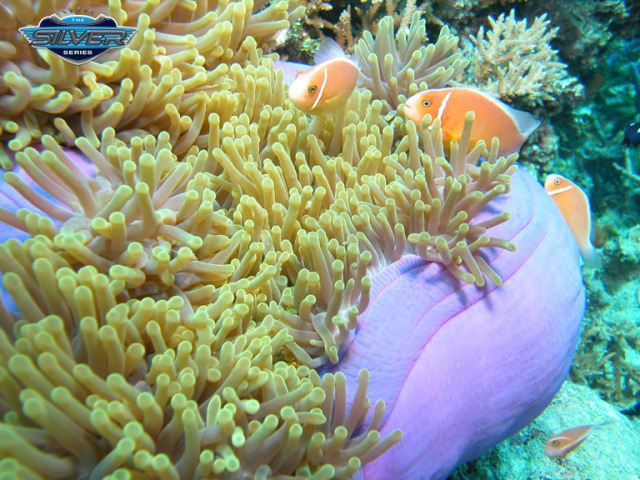 Enjoy up to 3 dives. 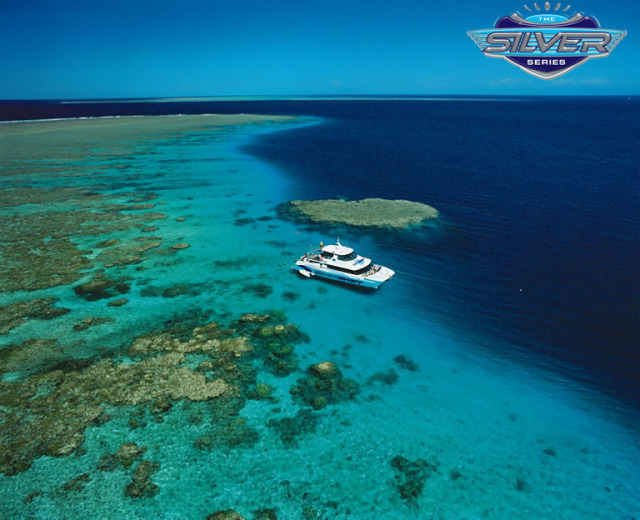 All dives are guided to maximise your experience. 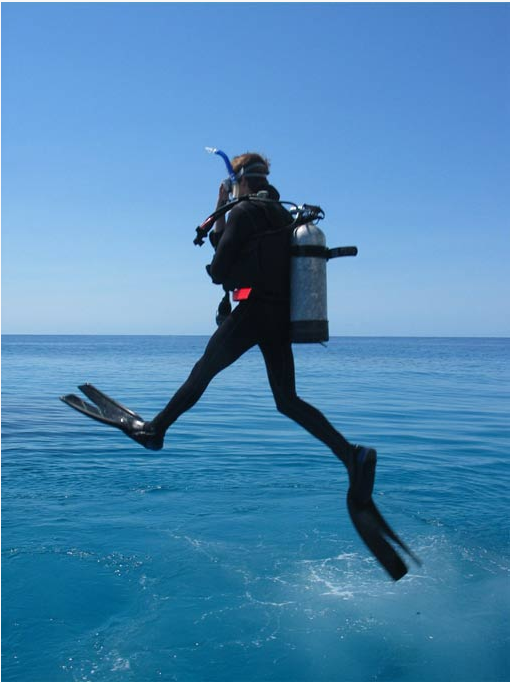 Certain medical conditions and medications may preclude some people from scuba diving. For advice contact our office. 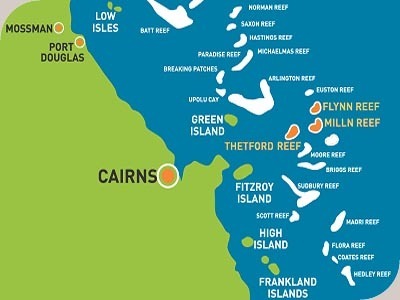 08:30am: Depart Marlin Wharf for the trip to the Outer Barrier Reef. On the way, detailed certified and introductory dive briefings are given. 9:50am: Arrive at the first site. 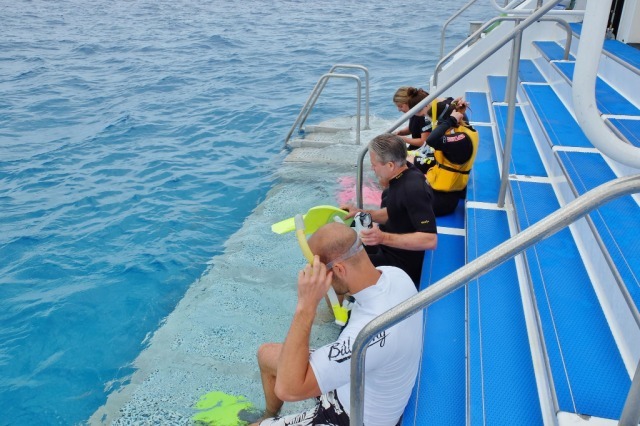 Divers gear up, while snorkelers listen to a site briefing by the snorkelling advisor. 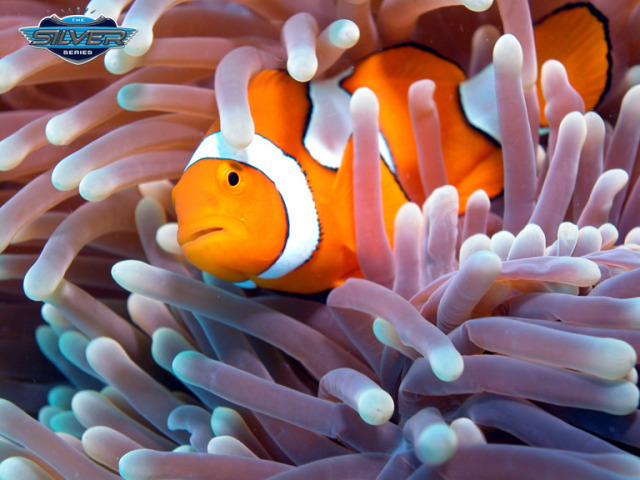 Get ready to view the beauty of this natural wonder! 11.15am: Silverswift departs for second reef location. Option for introductory divers and certified divers to do their second dive. 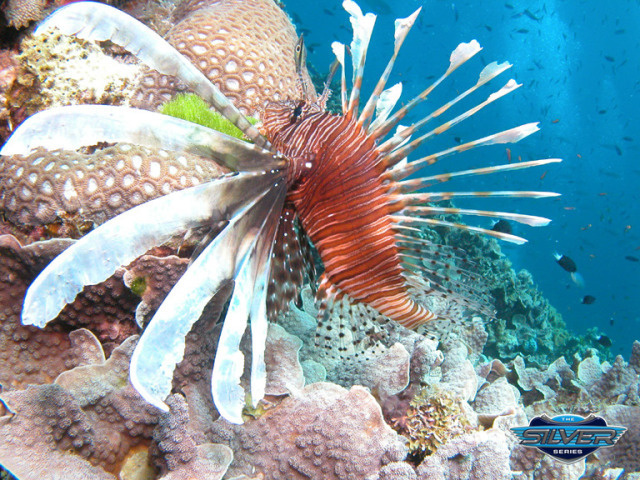 Snorkelers are once again briefed as to the best areas to snorkel. 12:30pm: After the water activities, enjoy a tropical hot and cold lunch served in the air conditioned cabin. The lunch includes fresh prawns, pasta, meats, salads and fruit. 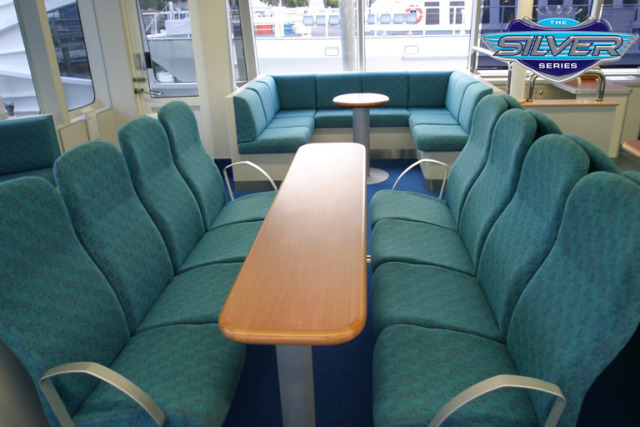 There are bar facilities available where you can purchase drinks. 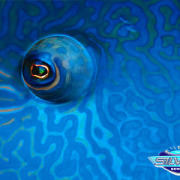 1:40pm: Silverswift departs for third reef location. 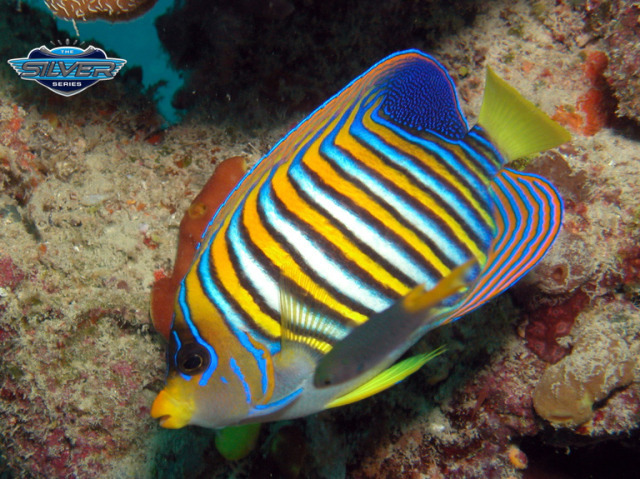 Snorkelers are once again briefed as to the best areas to snorkel. 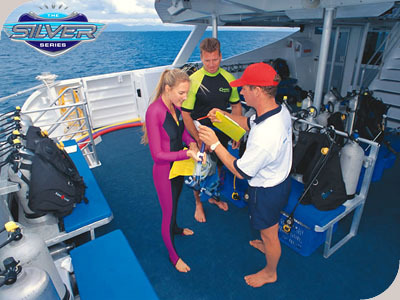 Option for Certified Divers to do their third dive OR second introductory dive. Children are welcome to travel on this trip however it is recommended that children be confident in the water. Boat was nice, lots of room as not a lot of people on this one. Reef locations were good too. Service was lacking in comparison to the other boat trips. Fantastic day out. Plenty of room on the boat and crew were brilliant in looking after everyone, giving advise, seeing to our safety and helping out. Three reef locations were close together but different to each other. Silverswift has a Competent, responsibly, helpful and very kind team. Thank you very much for a great day! Staff were extremely friendly. 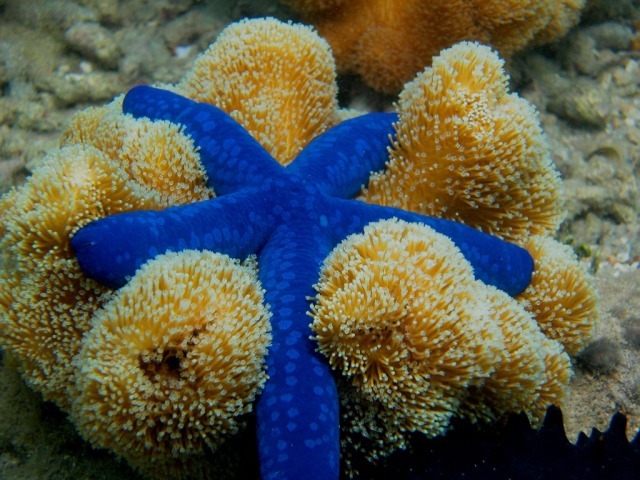 Reefs were magnificent. Absolutely a class operation. I have been on quicksilver and this was so much better and so relaxing. We saw lots of whales breaching on our trips out and back. The crew was great as well as the food. 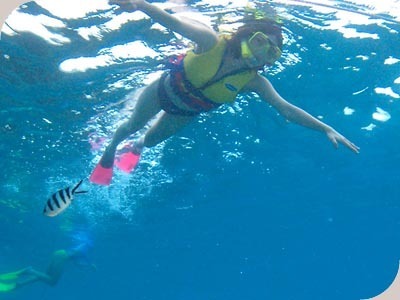 The snorkeling was fantastic and my grandkids loved it. They could not believe it was so beautiful. Had a fantastic day on Silverswift. Loved the smooth ride of the boat. Loved the snorkling. Better snorkling than others we went to. Only problem was divers got option of wetsuit before snorklers. Not enough wetsuits for children. A great experience. 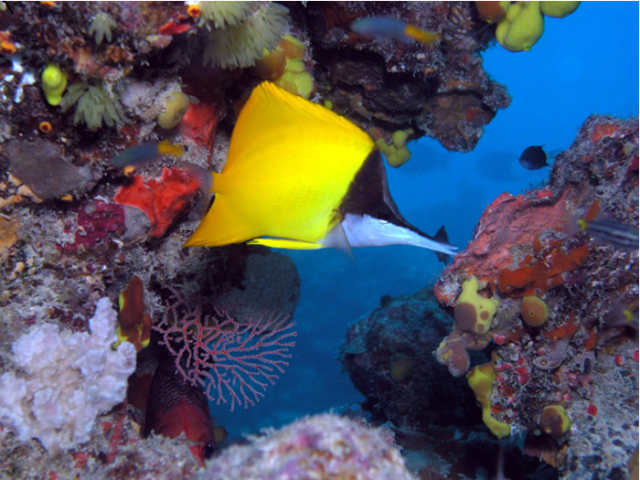 Visited 3 reef locations-great visibility and information given at each site as to the best places to snorkel. A wonderful experience. The man in charge of\\\" us snorkelers\\\" was terrific and made the whole day a lot of fun. Jun was excellent for his patience and professional diving instructions. All other crew members were friendly and eager to help novice divers. 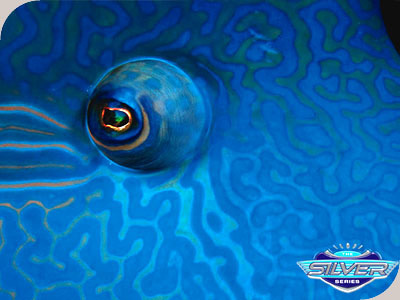 I congratulate the crew from Silverswift for making our day on the reef so enjoyable. It goes to prove that there are still tourism operators in Australia who perform to the very highest level. I hope that when faced with the choice of who to suggest Travstar will continue to put them to the forefront. Food great and plenty, equipment excellent. Please note my wife and I are from the 50+ age group. Well done all especially Ty and Shilo. Fondest regards, Colin & Penny Johnson. PS Can I come and get a job? I would recommend this boat/ship to anyone. Crew, boat and ammenities were fab. 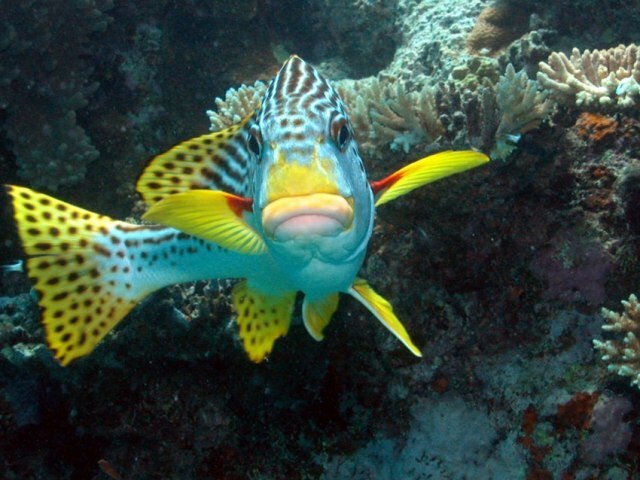 We really enjoyed our day on the reef. The boat and all of the snorkelling equipment was of high quality. The numbers on the Silver swift boat was comaparatively small and hence the contact with the staff was frequent and quite personal. Wow...a stand-out tour. 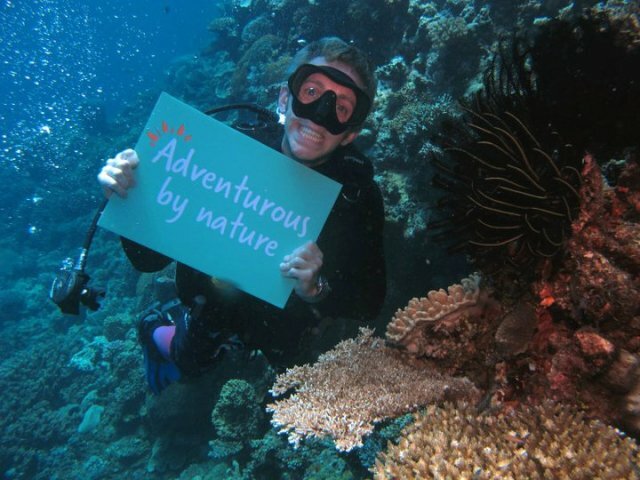 I think the Great Barrier Reef was the most unique experience we had. 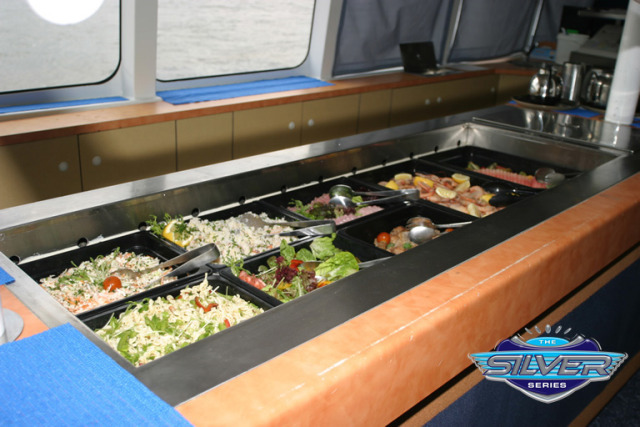 The boat was well supplied, had all the equipment we needed, was comfortable and the lunch and snacks were delicious. The crew took safety and instructions very seriously so that we were prepared for anything. The actual trip was fast but a little rough and the snokelling was amazing. 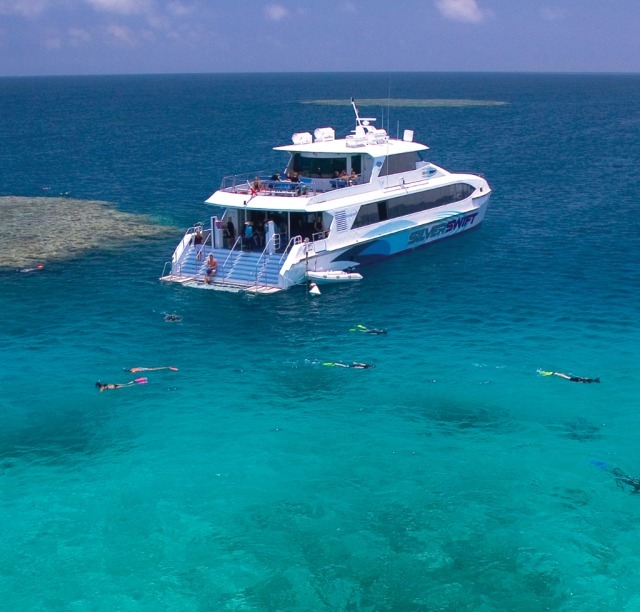 We really liked the snorkel tour on the third reef site and would recommend this trip to anyone. Really impressive. 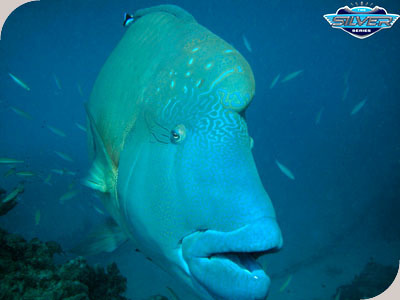 This was the my favourite trip of the holiday, the crew were friendly and the dive sites were fantastic. Swam for 5 hours on the reef in crystal clear waters. If i come back to Australia this trip would be the first one on the team sheet! Absolutely nothing negative to say. The dive staff was extremely professionnal, they put our safety first. They were also very nice, easy-going and very informative about everything we saw. The boat itself was nice and clean and everything was well organized:the schedule of the different dives, the equipment, the food. Absolutely nothing negative to say. Would go again and would highly recommend it! 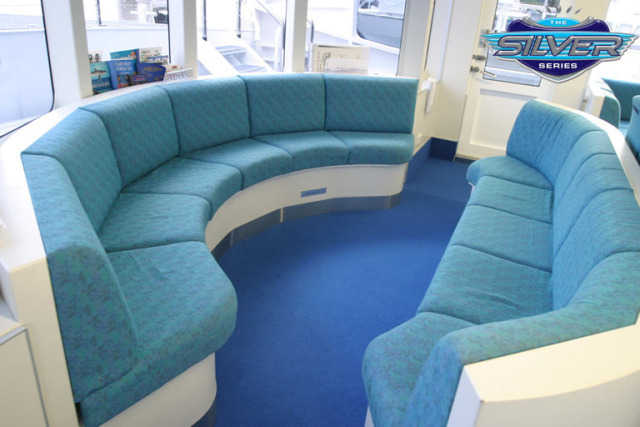 Everything was perfect, the staff was very friendly, the boat was excellent, i recommend it to everyone. I was very impressed with the dive staff on board, especially the instructor Kelly. My friend was doing an introductory dive and was very nervous. 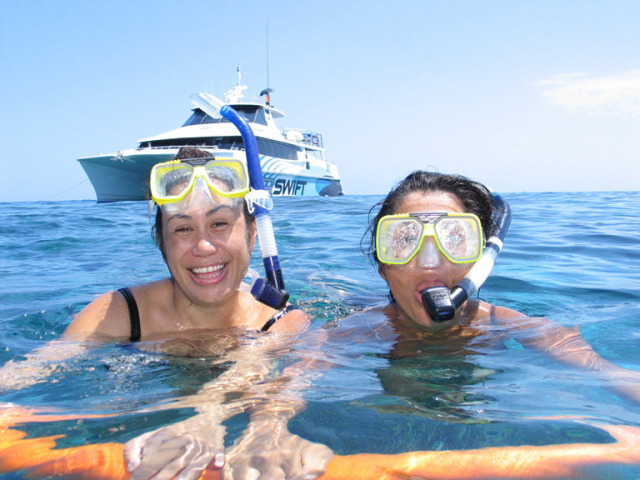 Kelly was extremely patient and ensured that my friend could do the dive and had an amazing experience. I would definitely recommend Silverswift in the future. Humpback whale on The Barrier Reef.